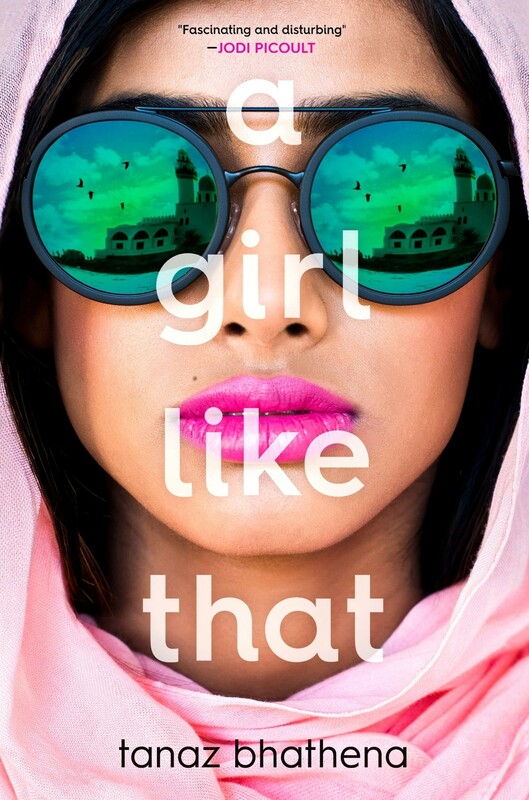 Sixteen-year-old Zarin Wadia is many things: a bright and vivacious student, an orphan, a risk taker. She's also the kind of girl that parents warn their kids to stay away from: a troublemaker whose many romances are the subject of endless gossip at school. You don't want to get involved with a girl like that, they say. So how is it that eighteen-year-old Porus Dumasia has only ever had eyes for her? And how did Zarin and Porus end up dead in a car together, crashed on the side of a highway in Jeddah, Saudi Arabia? When the religious police arrive on the scene, everything everyone thought they knew about Zarin is questioned. And as her story is pieced together, told through multiple perspectives, it becomes clear that she was far more than just a girl like that. 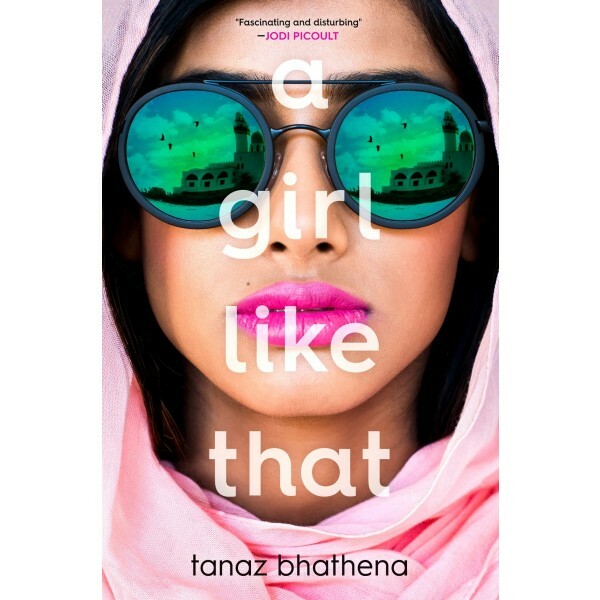 This beautifully written debut novel from Tanaz Bhathena reveals a rich and wonderful new world to readers; tackles complicated issues of race, identity, class, and religion; and paints a portrait of teenage ambition, angst, and alienation that feels both inventive and universal.